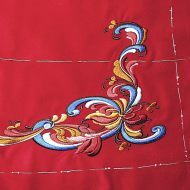 Do you need embroidery on trims to be further processed? We can do this for you. Top quality and short delivery terms are our company standard. 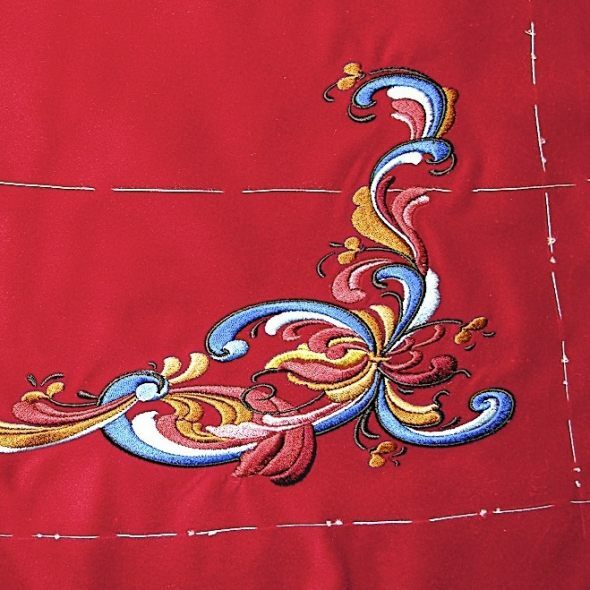 Textile trims are embroidered on automatic embroidering machines of top quality. We use Japanese Tajima machines so we are able to embroider on leather, various textiles and as well as reflexive materials. Thanks to the top quality of our products, we cooperate with leading manufacturers of work-clothes and leisure and sports clothing. 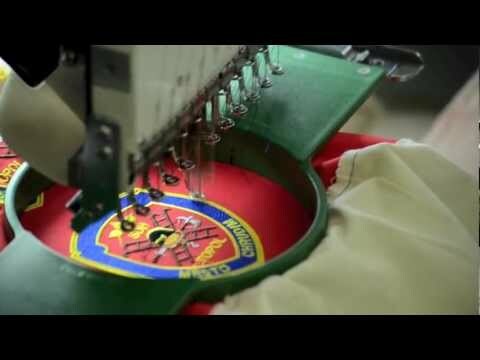 The semi-products which we embroider for them are supplied in best quality. 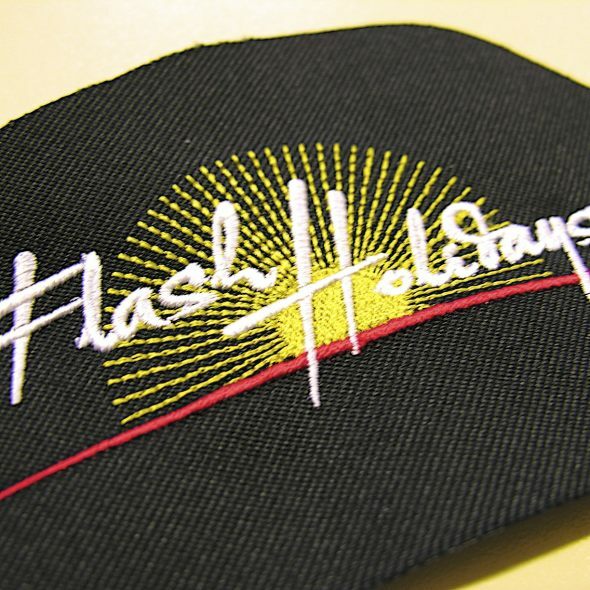 Furthermore, we embroider finished products such as T-shirts, shirts, caps and other textile items.